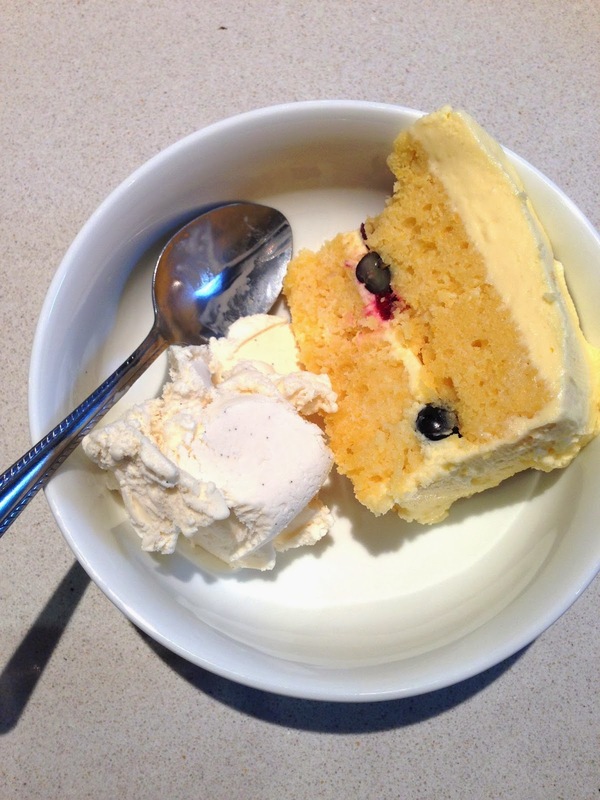 I recently baked this Lemon and Gin cake and thought I would share it with you because it is probably one of the most delicious cake recipes I have ever tried! 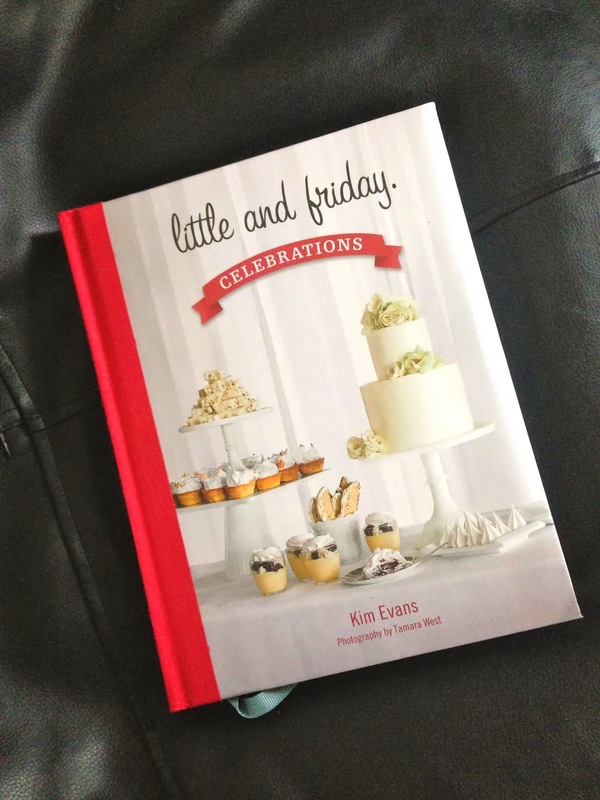 The recipe comes from the cook book called Little and Friday- Celebrations. Little and Friday and a very popular cafe in Auckland who make delightful treats and pastries. They came out with two cookbook full of all their recipes and I instantly had to have them! I have being experimenting with some of their recipes and they are all turning out yummy! 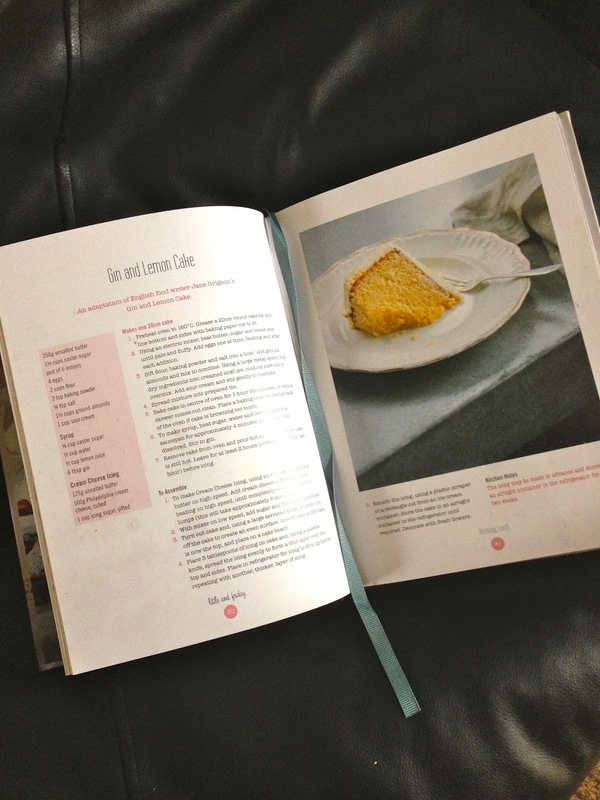 I have listed the Lemon and Gin Cake recipe below so you guys can give it a go to! Though I did change the recipe slightly instead of creating one big cake I create two smaller ones and stacked them on top of each other with berries and icing in the middle. For decoration I added just some cute wee white flowers. Try baking it for yourself you will love it! This will make a 20cm cake. 1. Preheat the oven to 160°C. Grease a 20cm round cake tin. 2. Beat the butter, sugar and lemon zest until it is light and fluffy. Then continue to add eggs on at a time to the mixture beating well after each addition. 3. Sift the flour, baking powder, and salt into a bow. Add the ground almonds and mix to combine. Fold the dry ingredients into the creamed mixture. Once combined add your sour cream stirring gently to combine. 4. Pour into your prepared tin. 5. bake your cake in the centre of the oven for 1 hour and 50 mins, or until your knife comes out clean. 6. Gin syrup: heat sugar, water, and lemon juice, until the sugar is dissolved, then stir in 100ml gin. 7. Remove cake from oven and pour the gin syrup over the cake in the tin while the cake is still hot. Leave to cool and soak for at least 2 hours ( including an hour in the fridge). 8 Creme Cheese Icing:. Beat butter and cream cheese using an electric mixture on a high speed until their and no lumps. This should take around 5 mins. With mixer on a low speed add in the icing sugar ad beat until combined.